It’s no secret that we love to do everything with our furry friends. The joy they give just knows no bounds and has the power to instantly warm our hearts. And thankfully, the Metro these days offer up a good selection of places where you can warm your tummies with them in tow too. We did all the scouting so you don’t have to. 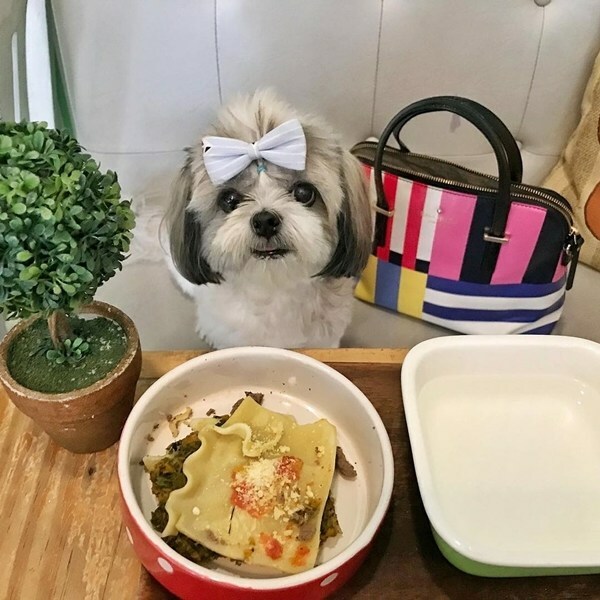 Here are some pet-friendly diners you should definitely make a run for when taking your furry friends out on a date. 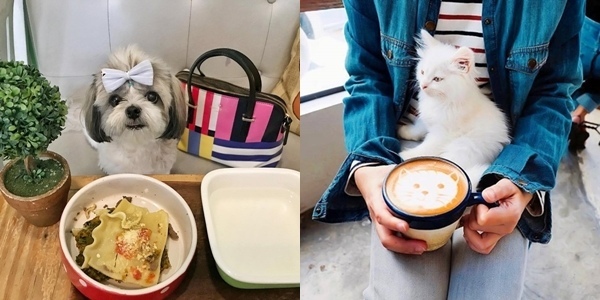 This newly opened café is the place to chill out after a leisurely morning walk by the bay with your pet. 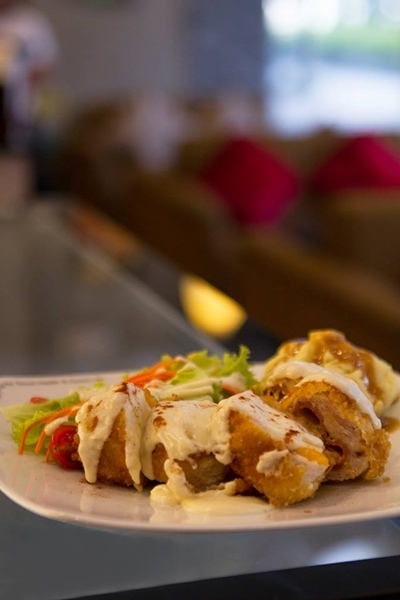 It’s got a bevy of food fares that is sure to tickle your hooman tastebuds ranging from Western to Asian cuisine faves. Then there’s refreshing house special drinks you can match it with to counter the humid weather. And of course, for your furry friends, this haven’s got a lot to offer too. 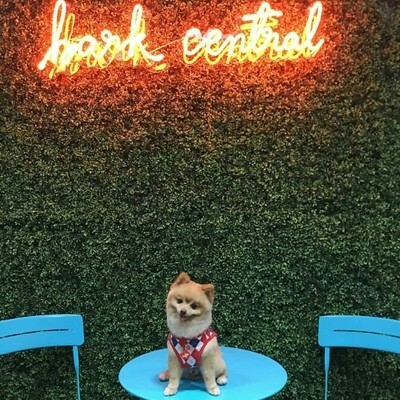 We’re talking a huge off-leash area where your paw friends can play and make new friends, a healthy pet menu, a grooming area, a mini shop for toys and treats, and even a pet hotel to boot. Need we say more? 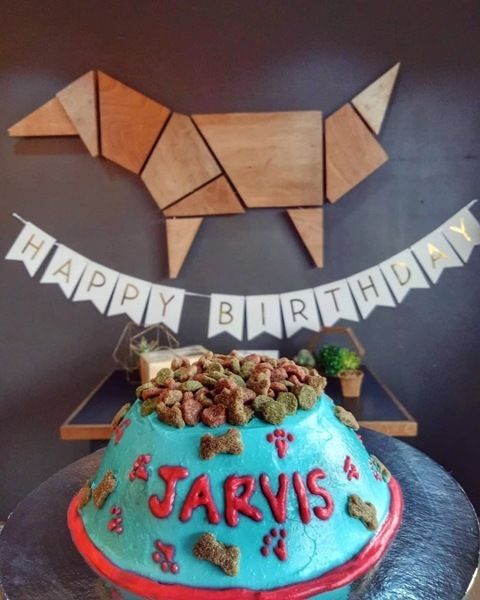 In Bark Central, your pup pals can experience being the king of the hill. This is the place to be to take your doggos out on a much needed R and R weekend. This indoor park is where they can play to their heart’s content – be it in a spacious makeshift lawn, an amazing ball pit, and even some obstacle courses to test their agility. 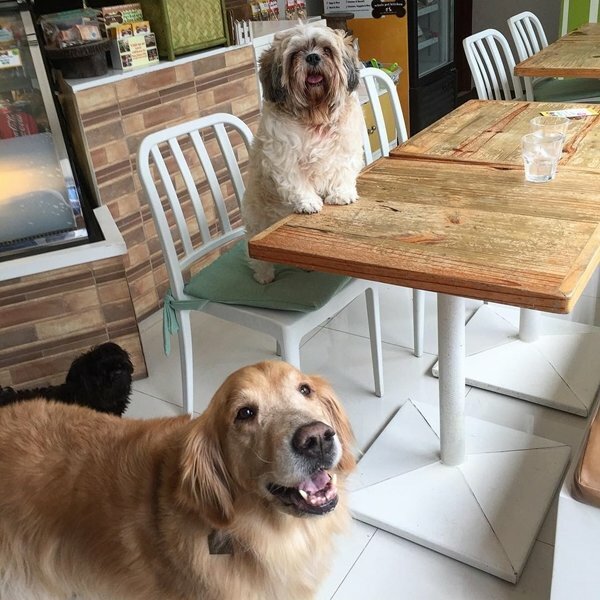 At the heart of this pet playground is a café where owners and doggos alike can enjoy their respective treats. 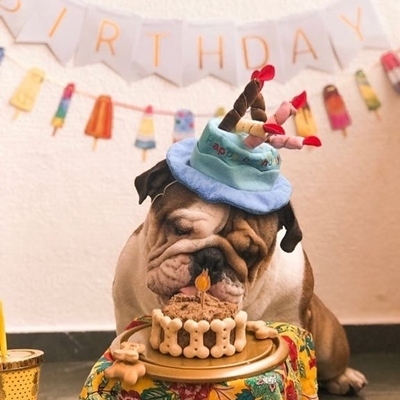 You can even bring out the VIP treatment for your pupper on their birthday and make them feel like every inch of the superstar they are. Count us in! Wholesome living is all the rage these days and we can’t be more happy that it’s finally getting the spotlight it deserves. Gone are the days of allowing your body to consume an overload of junk, and in with the times of mindful eating habits. And believe it or not, your furry friends can feast on a flurry of discerning gourmet meals too. No, we’re not just talking about leftovers or scraps to feed them with under the table. These are actual healthy meals made just for them. And the pet parents can enjoy their share of equally gourmet healthy food too. Now, that’s a doggy date we don’t mind having! 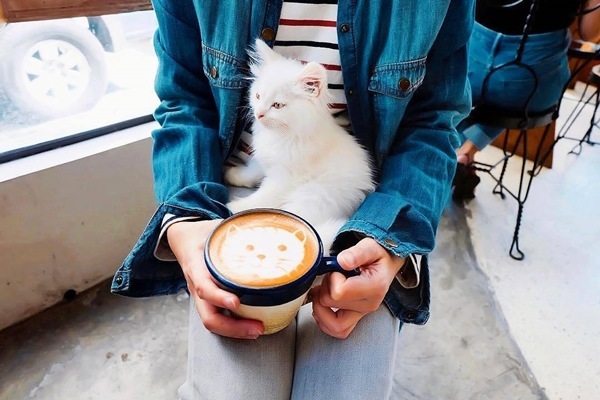 Looking for that much needed caffeine boost in the city but got your pet in tow? No worries, Commune’s got you covered! This neat coffee shop tucked in Poblacion’s busy nightlife scape comes alive even on mornings when the rest of the district is far from crowds looking to have a drink or a fun night out. So go ahead and give yourself a few hours of peace, quiet, and utter solace while you sip on your latte (and their fun latte art). The best part? Your PFF can come with and appreciate the artsy vibe along with you. If you live for great all-day breakfast fares, let Pi be your muse. Pino’s Ed Bugia is behind this masterpiece and we could not thank him enough for blessing us with lovely renditions of Eggs Benedict, Champorado, Pancakes and Waffles, Corned Beef, and Huevos Rancheros. Not to mention, their pie selection is really something else too. Down it with their unforgettable Cereal Milk that’s got tongues wagging. You’d be happy to know that Pi’s The Grove branch also allows some tail-wagging action, as it is a pet-friendly location. Pi is surely one math equation we don’t mind waking up early for. Your pupper won’t be a grumper with this one, we promise. A new kid on the diner block, this gem down South is a cozy space for you to hang out with your best furry buds on the weekend. 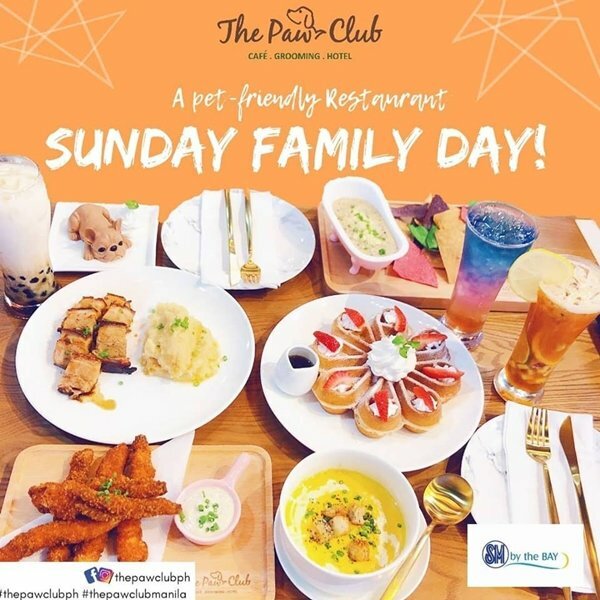 Hooman eats and doggy treats abound to cater to all the cute cuddly moments you’ll be spending with your pets. You’ll find a ton of comfort food you can snack on that are easy on the budget – be it Chili Con Carne Fries or Spam Fries for appetizers and Bacon Alfredo or Chicken Parmesan for lunch. The doggie menu, meanwhile, features the Grumpy Puppy Dog Meal with a choice of lamb, beef, or chicken. That, plus a couple of other delightful treats on display. Craving for some healthy eats after an evening jog with your doggo? 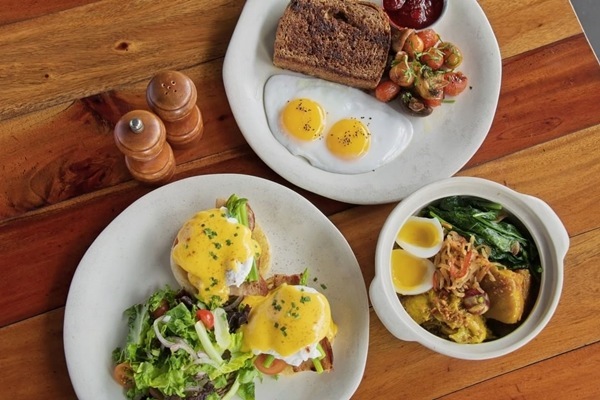 Green Pastures’ BGC branch will satisfy your needs. This Chef Robby Goco helmed diner is a farm-to-table food experience you can’t miss. 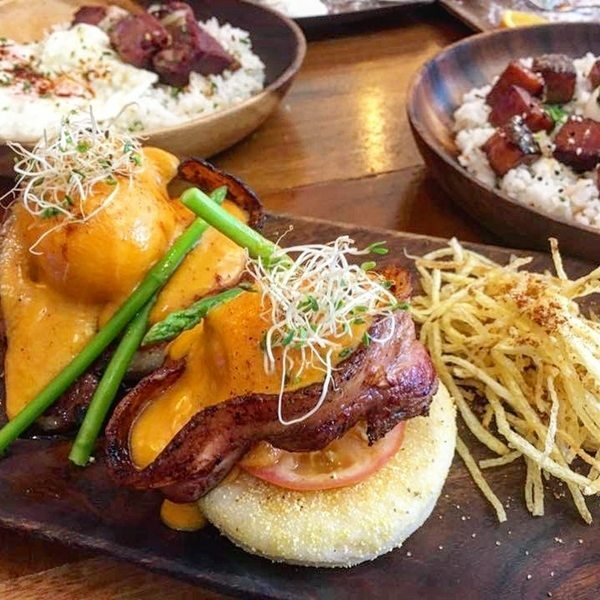 They also promote locally sourced ingredients in their dishes, so you know you’re also supporting a good cause while whether you’re chowing down on their smoothie bowls or their burgers. Not to mention, you’re doing your body some good too. Your furry friends will definitely enjoy the cool breeze at the heart of the city as you dine al fresco. When on the hunt for a diner that serves some neat Thai cuisine in the Metro, look no further than Black Canyon Coffee. 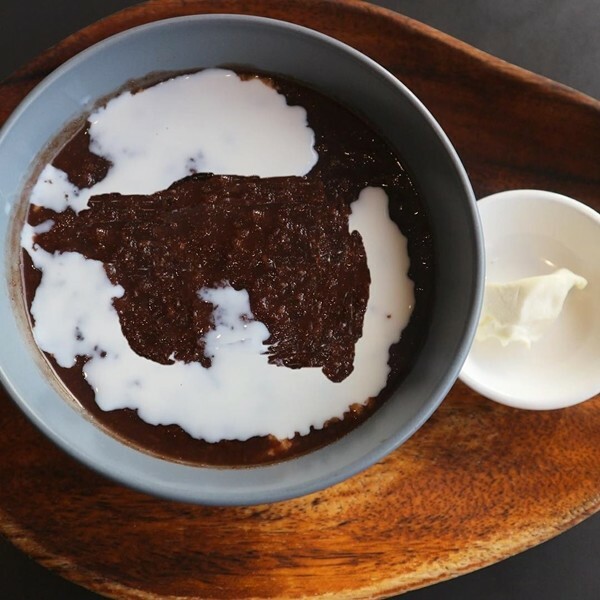 Not only does this largest specialty coffeehouse franchise in Thailand serve a mean cup of joe, it’s also notably known for their grub – most especially their Tom Yum, Pad Thai, and Spicy Papaya Salad which nabbed spots in the Top 10 for CNN’s World Best Food in 2017. Add to this the heartwarming fact that their diner is a pet-friendly spot and we’re sold. Finally, the best of Thai food with no passports needed.